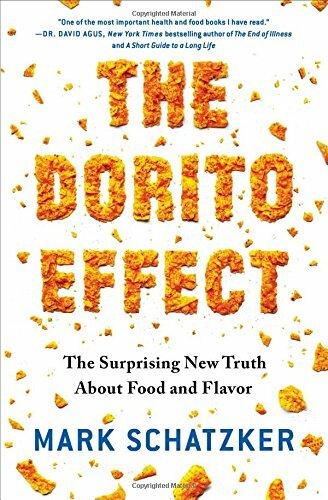 I'll be completely honest: I almost put this book down. 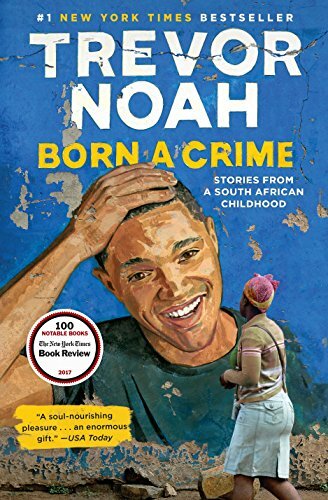 By page 14, I felt like I couldn't connect with the main character, she bugged me with her haughtiness, and I just couldn't see myself reading an entire story about someone so completely unlikeable. Spoiler alert? That's the absolute point. 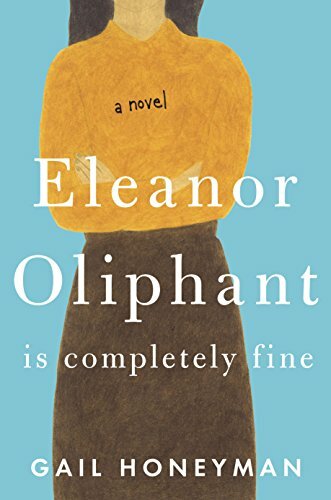 ELEANOR OLIPHANT IS COMPLETELY FINE is a funny, surprising, original read. Gail Honeyman expertly crafts this debut so that the reader roots for the unlikeable character anyway, learns to understand her, and even empathizes with her just a bit. If a book can teach a lesson, this one shows us that patience can work magic and that we truly do not understand anyone until we get to know her. Set in Glasgow, Scotland, Honeyman brings us smack into a world of personal struggle, daily monotony (and the reasons for it), individual heartaches, and people who are as real and charming and wonderful as anyone who happens to be sitting next to you on a train into work in the morning. Honeyman's writing reminds me a lot of Maria Semple in WHERE'D YOU GO, BERNADETTE? and Helen Simonson's MAJOR PETTIGREW'S LAST STAND (which are two of my favorite books). If you are a reader who enjoys intelligent, witty, insightful stories about the quirkiest of characters, this one is right up your alley. Eleanor Oliphant (our protagonist herself) will stay with you long after you pass page 14 and finish this lovely book.